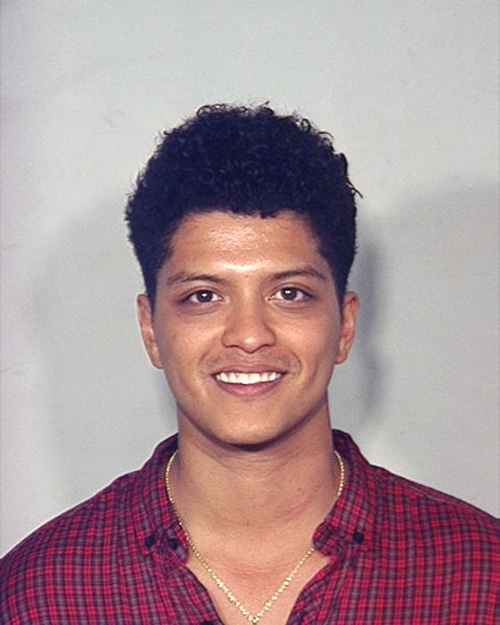 Pop Singer Bruno Mars (real name: Peter Hernandez) was arrested by Las Vegas police in September 2010 and charged with narcotics possession. The Grammy winning performer pleaded guilty in February 2011 to a felony cocaine possession charge and was placed on probation for one year. Submitted by tomntmj on Fri, 2011-04-29 12:55. Submitted by Kurasu on Thu, 2011-03-24 19:31.